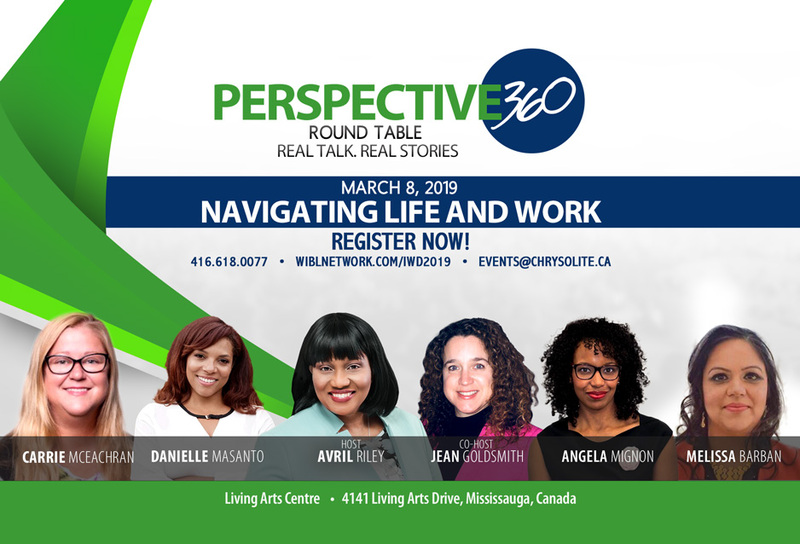 CHRYSOLITE® Consulting Inc. in collaboration with LEAP Coaching and Consulting presents Perspective 360 Round Table, in celebration of International Women’s Day on March 8, 2019 at the Living Arts Centre. 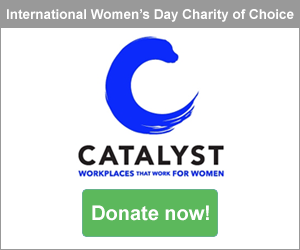 You will be hosted by Avril Riley, President of CHRYSOLITE® Consulting Inc., Founder of Women in Business and Leadership Network (WIBL), along with co-host Jean Goldsmith, Owner and Head Coach of LEAP Coaching and Consulting. Together they will lead an interactive round table discussion with powerful women in STEM, business, leadership, politics and working Moms. These dynamic women will engage in real talks, discuss real issues, real solutions and share their real stories that are relevant for Modern Day Women. How do you successfully navigate life and work? Can we have it all? Mix and mingle with guests throughout the cocktail hour while being served passed hors d’oeuvres. Raise your profile and increase your confidence. Increase your net worth through your new network. 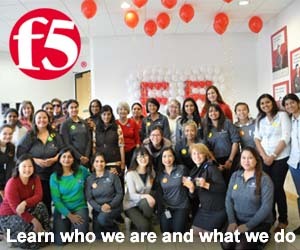 Leverage the collective wisdom of powerful women.